You may be surprised to learn that the newest converts to CBD Therapy are actively working day to day in the chiropractic field. That’s right, chiropractors are not only adjusting patient alignment, they are supplementing recovery and pain relief with CBD Icy Spray, CBD Lotion and even CBD Tincture for patients. With a renewed interest in keeping chiropractic practices drug-free, CBD is a logical choice for patients of every age, shape and size. The industry is helping to dispel many age-old myths about Cannabidiol while providing patients worldwide with comfort and relief. 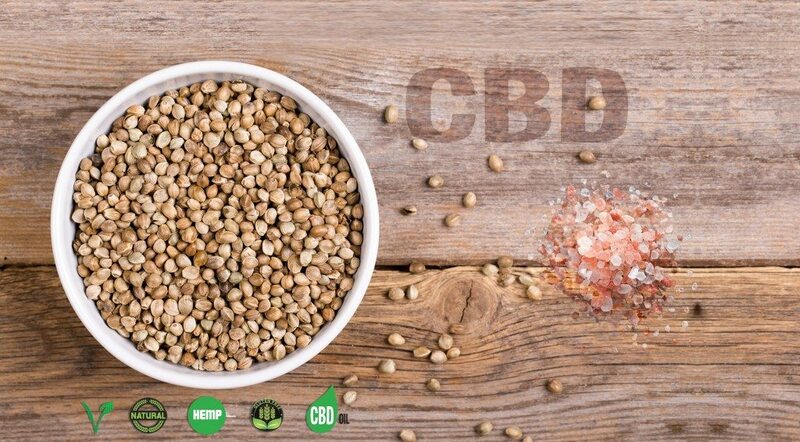 Legal CBD is derived from the industrial hemp plant and contains no THC, the psychoactive ingredient in the cannabis sativa plant. As such, CBD represents a safe, effective and proven way to manage and treat certain symptoms with a controlled, non-opiate protocol. The United States makes up only 4.6 percent of the world’s population, but consumes 80 percent of the world’s opioids — and 99 percent of the world’s hydrocodone, the active opiate in Vicodin — according to ABC News. These claims have been substantiated by recent government reports issued by the National Institute of Health. As such, US government officials have only recently declared an opioid emergency in the United States. While those statistics are staggering, they represent a fundamental shift in methodology for the chiropractic field – actively turning away from addictive prescription drugs to an entirely new (in the field) and effective regimen for patient health and wellness that. Chiropractors already enjoy some of the “lowest malpractice insurance premiums of all physician specialties” according to the NCBI. It stands to reason that a successful and profitable chiropractic office is not going to risk an association with drugs or narcotics that could damage their practice and reputation. Especially when they have access to safe, legal CBD products for any/every application, providing a passive recurring revenue stream for the business. With so many new and innovative CBD products for the patients of chiropractors, proven pain-relieving alternatives already exist for many patients. 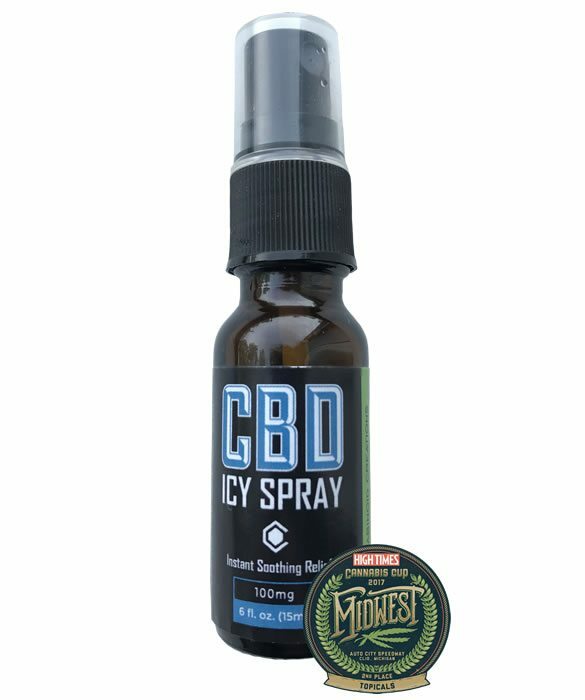 Cannabinoid Creations launched an award-winning CBD Icy Spray to the industry at this prestigious event alongside CBDifferent™ Hemp Infused Bottled Water and a special formulation of natural CBD Lotion. The fact is, the Endocannabinoid System (ECS for short) is a complex network of receptors that occur naturally in the human body – they are present and active in all mammals. In the simplest terms, the ECS demands a ‘natural infusion of CBD in the body for optimal performance. Doing so encourages healthy function of the immune, digestive, peripheral and central nervous systems (just to name a few) that help to regulate appetite, sleep and mood. If that is not enough, CBD helps to mitigate and alleviate treatment-resistant pain and anxiety among other ailments. The chiropractic industry appears to have only just started to engage with Cannabidiol for its many effective uses and applications. With an industry so receptive to helping one another, chiropractors are not only fostering camaraderie among their peers, they are actively pioneering new products on behalf of those patients, resulting in increasingly successful patient outcomes. As an integral aid to the growth of chiro practices, CBD therapy makes a lot of sense for doctors looking provide the best service to their patients. Not only is it a sound business practice, but a step in the right direction for patient health and wellbeing.